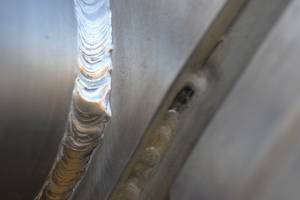 Spray to prevent adhesion of welding spatter on the welding mouth and the surroundings of the welding zone. Anti-welding spray is non-flammable, silicone-free and non-corrosive. As a result of the unique formulation with pure nitrogen, a high coverage is obtained. 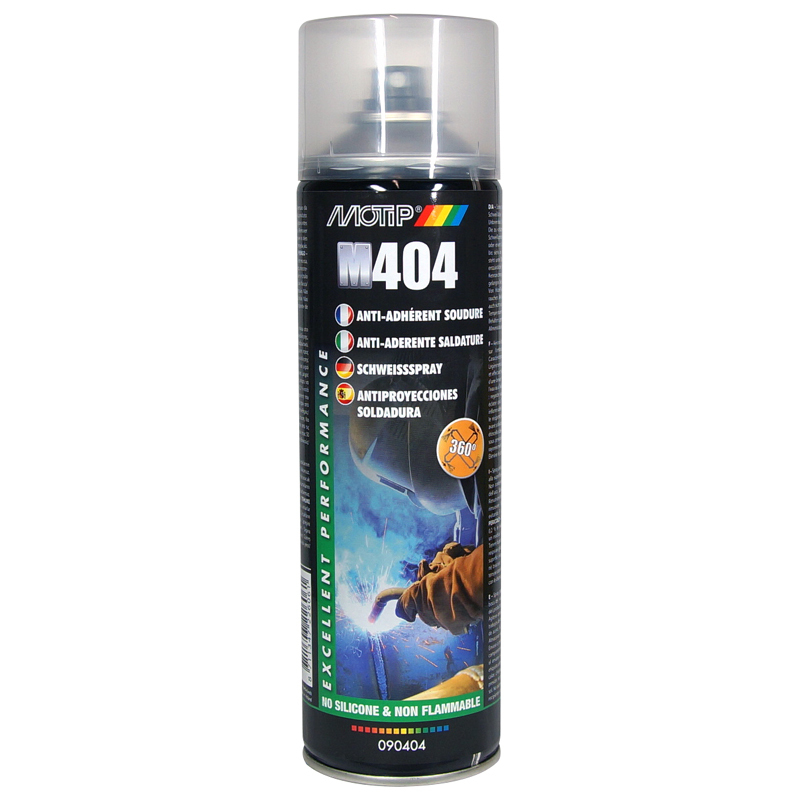 Anti-welding spray is slightly basic and can be removed with water. 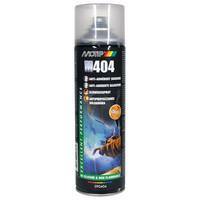 MoTip Anti-Welding Spray has a misty spray pattern and can be used in various positions. Spray parts in need of protection and carry out welding work. 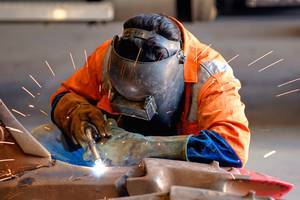 Remove welding splatter with a steel brush. Remove surplus spray with water or a damp cloth.